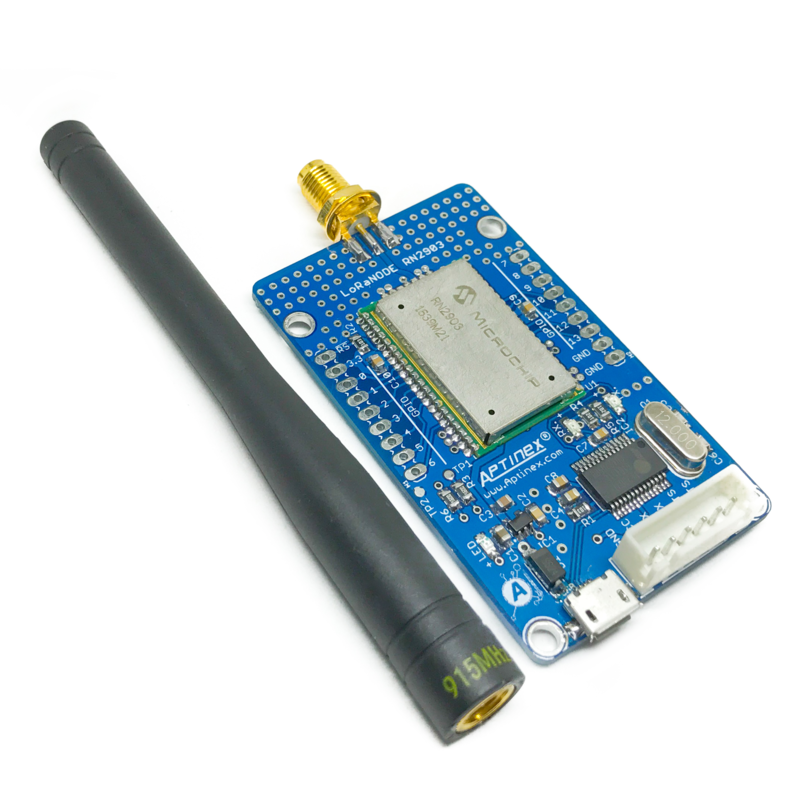 LoRa® is the physical layer or the wireless modulation utilized to create the long range communication link. 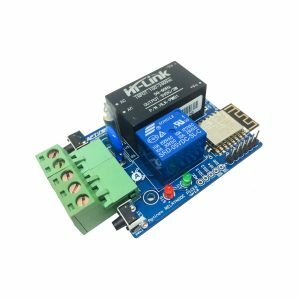 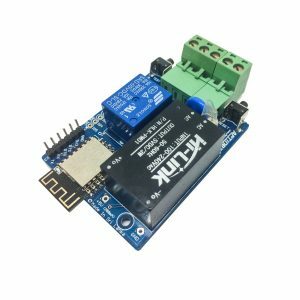 Many legacy wireless systems use frequency shifting keying (FSK) modulation as the physical layer because it is a very efficient modulation for achieving low power. 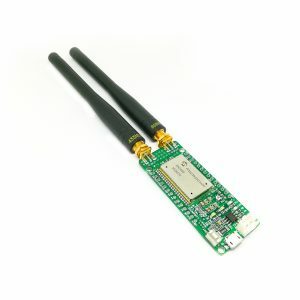 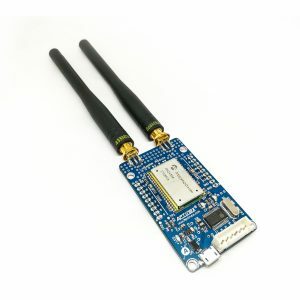 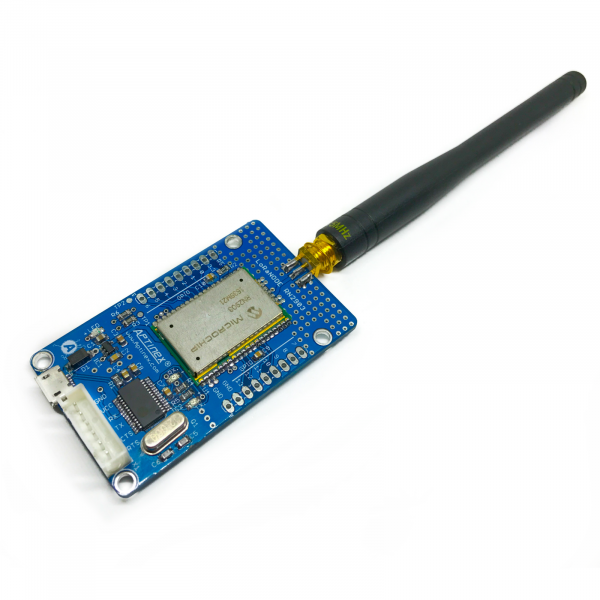 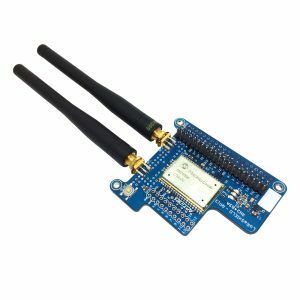 LoRa® is based on chirp spread spectrum modulation, which maintains the same low power characteristics as FSK modulation but significantly increases the communication range. 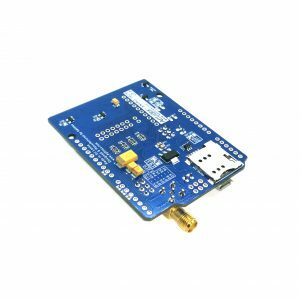 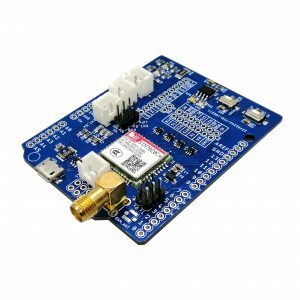 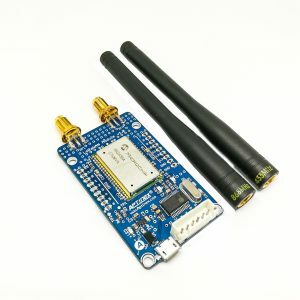 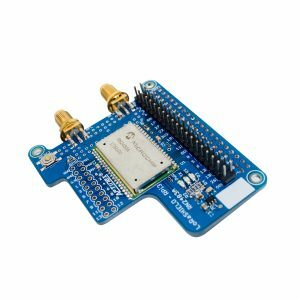 Chirp spread spectrum has been used in military and space communication for decades due to the long communication distances that can be achieved and robustness to interference, but LoRa® is the first low cost implementation for commercial usage. 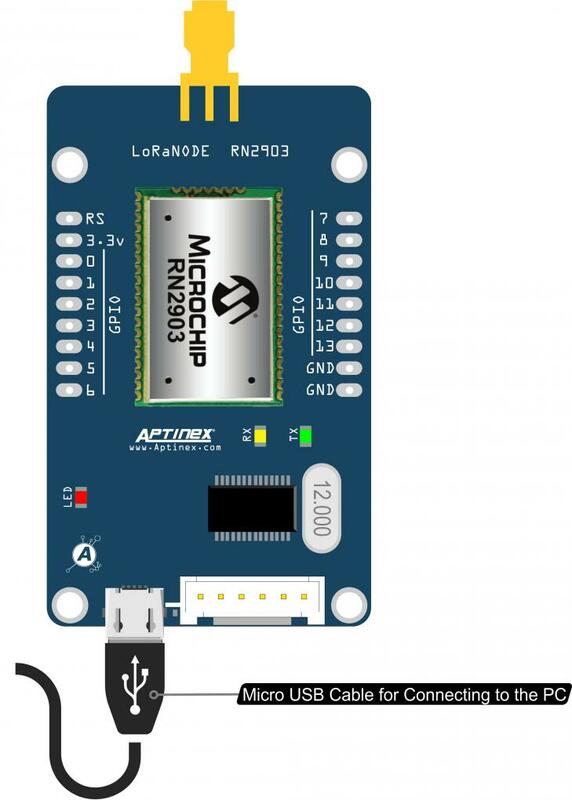 Aptinex LoRANODE RN2903A is the second of the LoRaNODE device series. 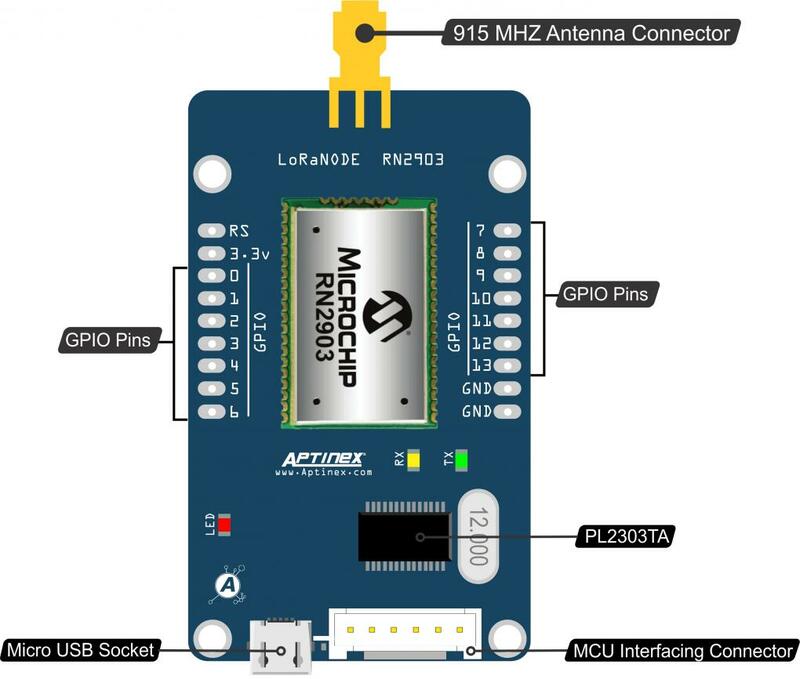 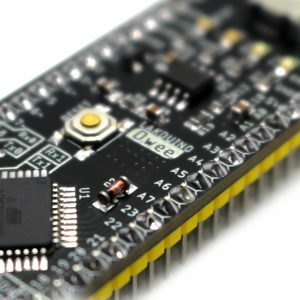 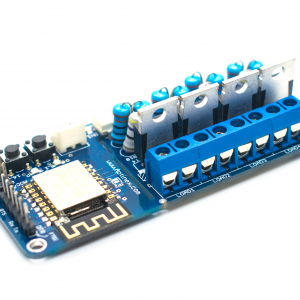 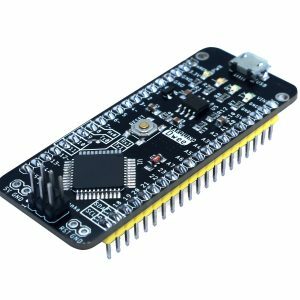 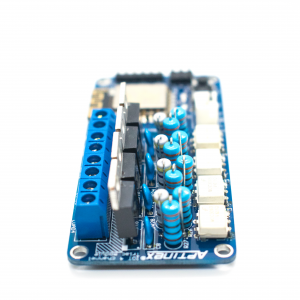 This LoRaNODE is offering the full capabilities of Microchip RN2903A as a ready to use module which the user can not only plug connect the module to his microcontroller or the device , but also can connect to the PC (Using Onboard micro USB Connector) for testing and debugging purposes.In addition each LoRaNODE comes with and antenna for 915mHZ, So that is a fully easy to use kit for not only for the hobbyists but also for experienced developers.